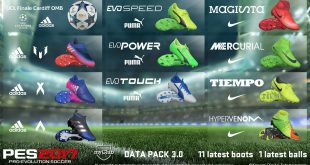 November’s Data Pack 2 PES 2017 update will no longer include PS4 Pro support for PES. Konami have announced it wouldn’t be possible for various reasons but it has been targeted for mid-December. We will keep you updated on the exact PS4 Pro support it will entail and the date it will be available. The PS4 Pro is essentially an upgraded version of the PS4 – some calling it the PS4.5. Sony have dubbed it a super-charged version of the PS4. The biggest difference between the two consoles is that the PS4 Pro will allow selected games to play in 4K resolution. Furthermore, it is also compatible with HDR displays. The console is set for release on 10th November and is selling at an RRP of £349.99. 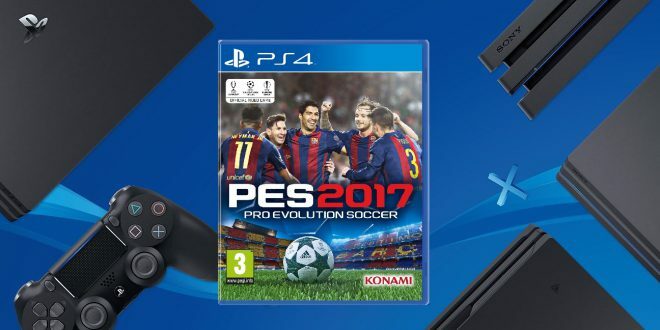 Konami have confirmed that PES 2017 will support the PS4 Pro. 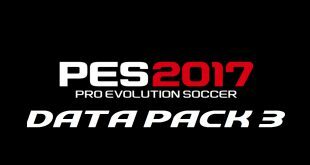 This means it will be 4K compatible and therefore the already beautiful graphics of PES 2017 will have 4x the pixels the game currently does. 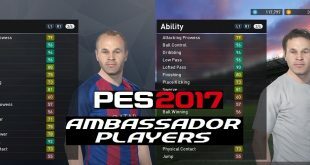 Regarding a date for when PES 2017 will be officially compatible with the PS4 Pro, this hasn’t been announced yet but it will be soon after launch. We will keep you updated as further details are announced.